Produktinformationen "Red Wing Trucker Wallet 95032 Amber Frontier"
Our Trucker Wallet is built for the long haul, whether that’s a road trip or hopping a transatlantic train. With a bill slot sized for international currencies and a zipper pouch for coins, the Trucker snaps shut with a pair of brass buttons and can be secured to your belt with a matching leather lanyard, thanks to its corner grommet. 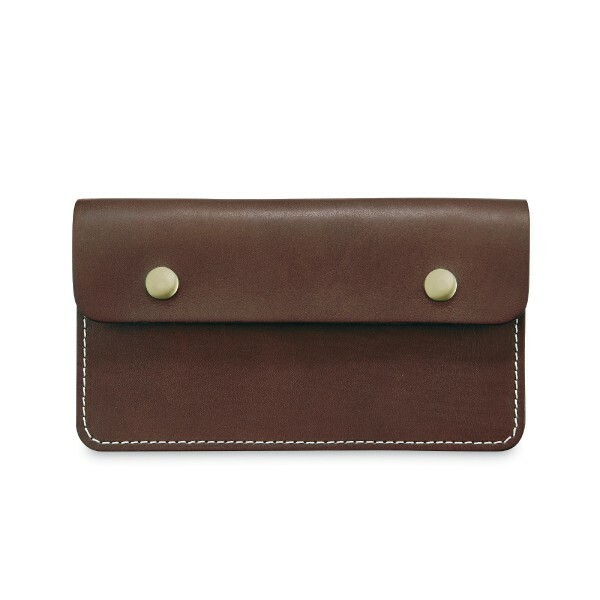 Made with our Red Wing Leathers, as well as an equally durable natural vegetable tanned leather, this is a wallet you’ll break in once and then carry for many years to come. Weiterführende Links zu "Red Wing Trucker Wallet 95032 Amber Frontier"
Kundenbewertungen für "Red Wing Trucker Wallet 95032 Amber Frontier"